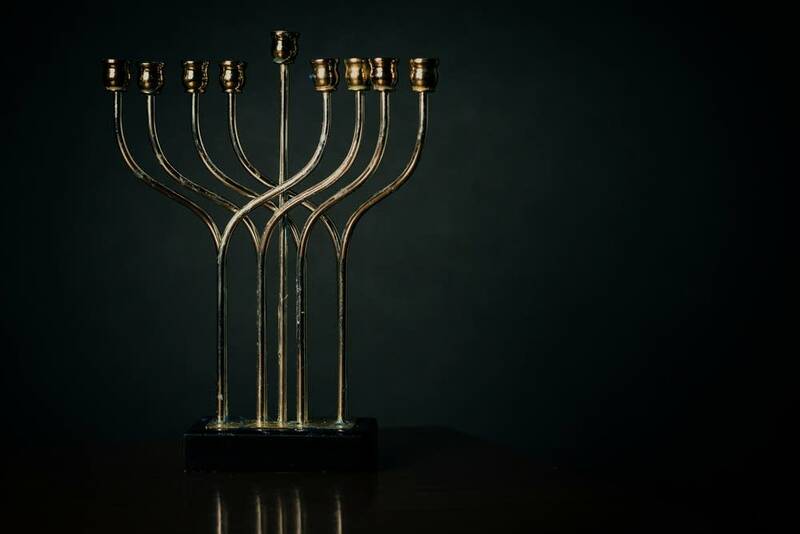 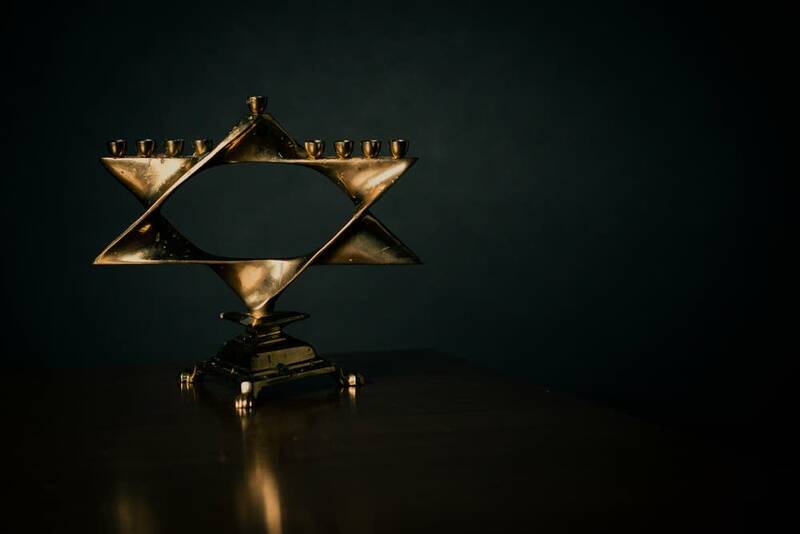 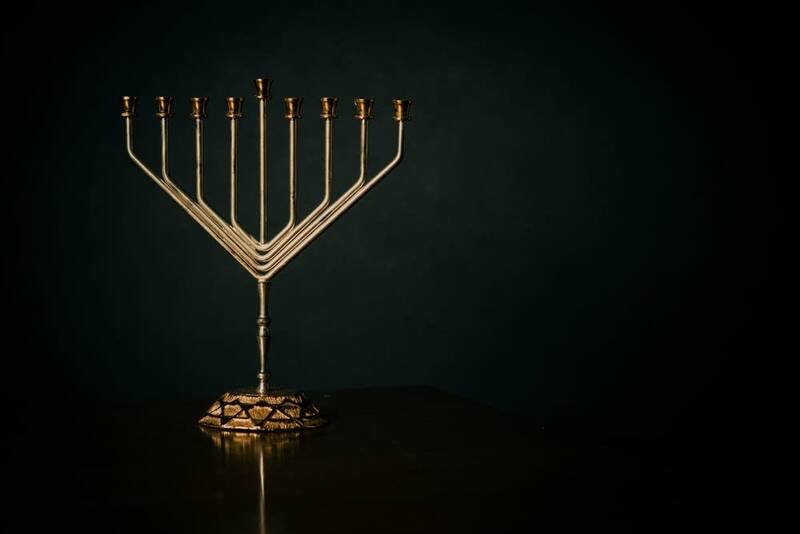 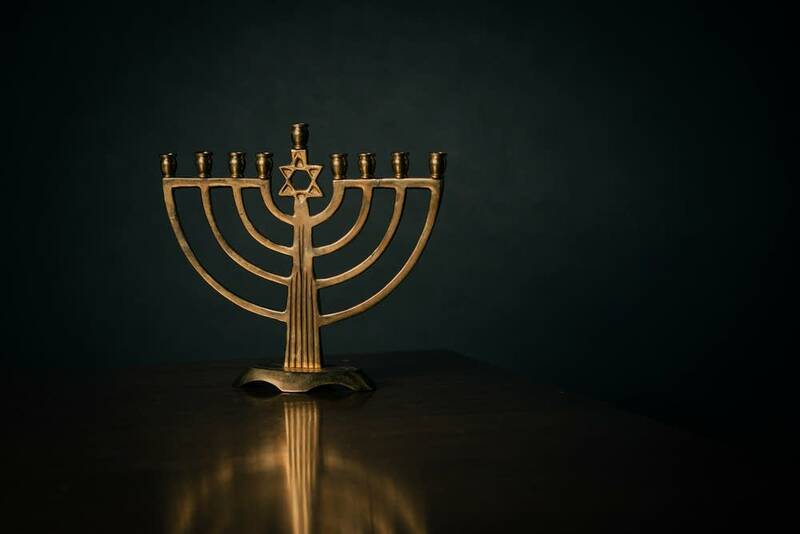 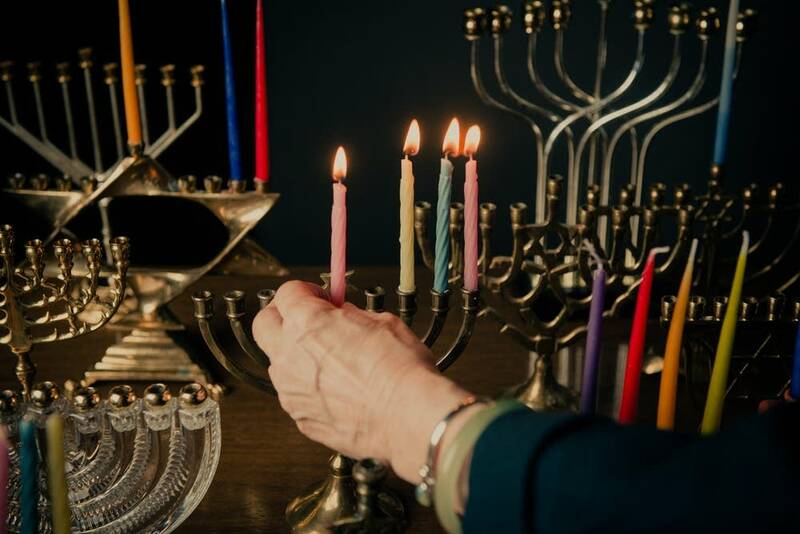 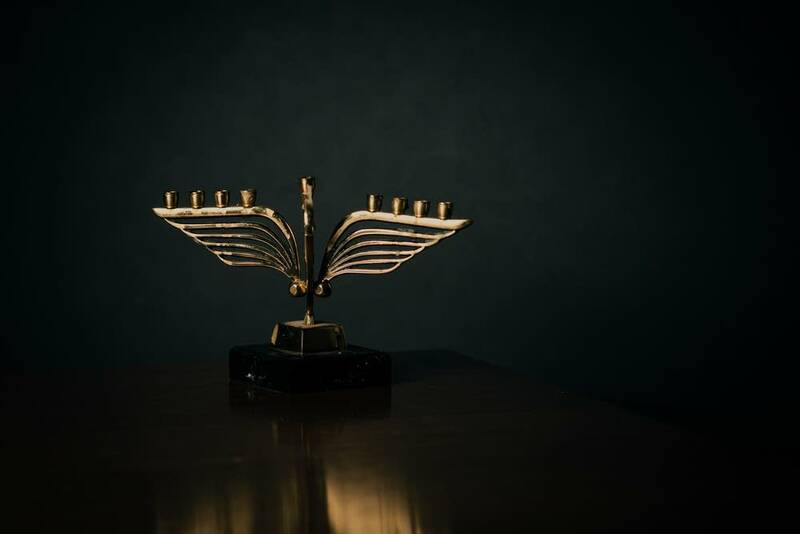 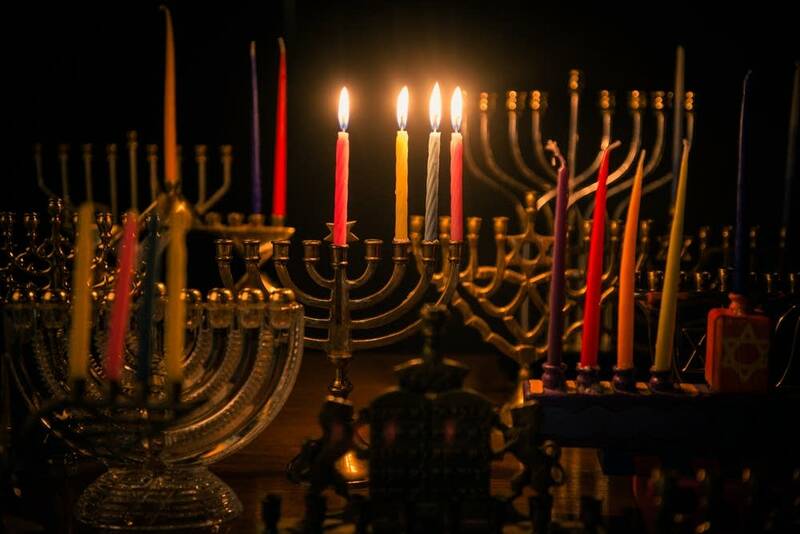 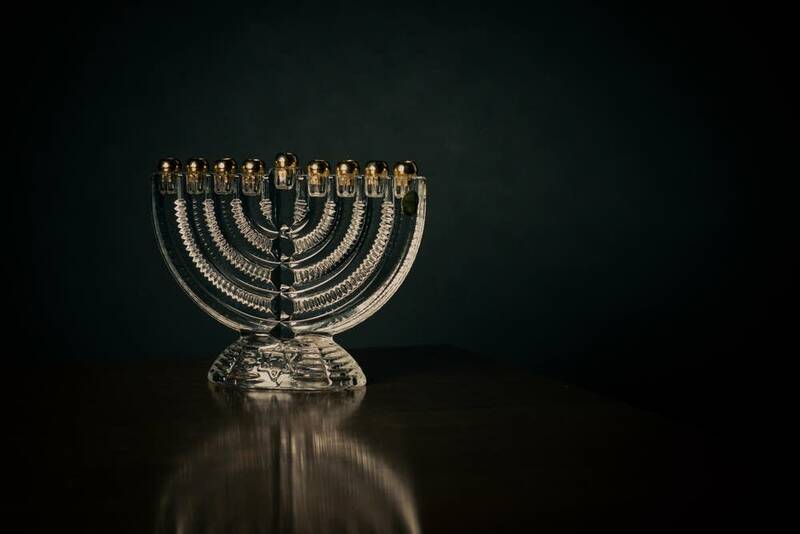 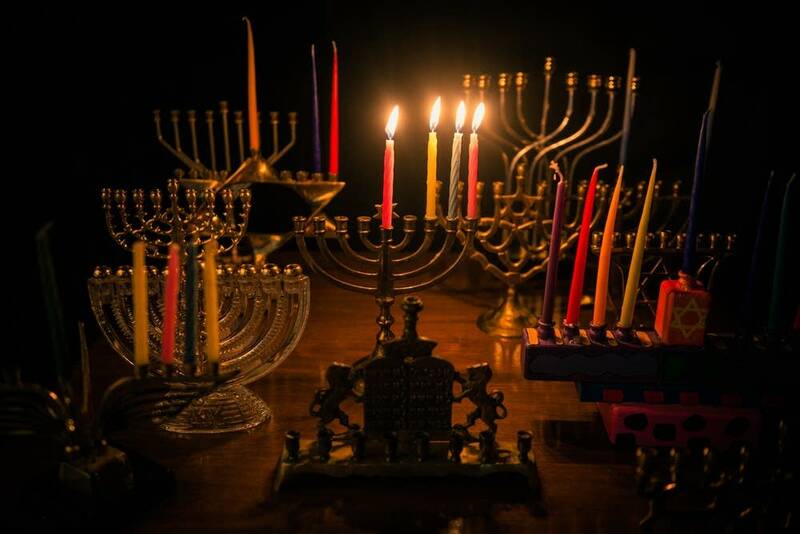 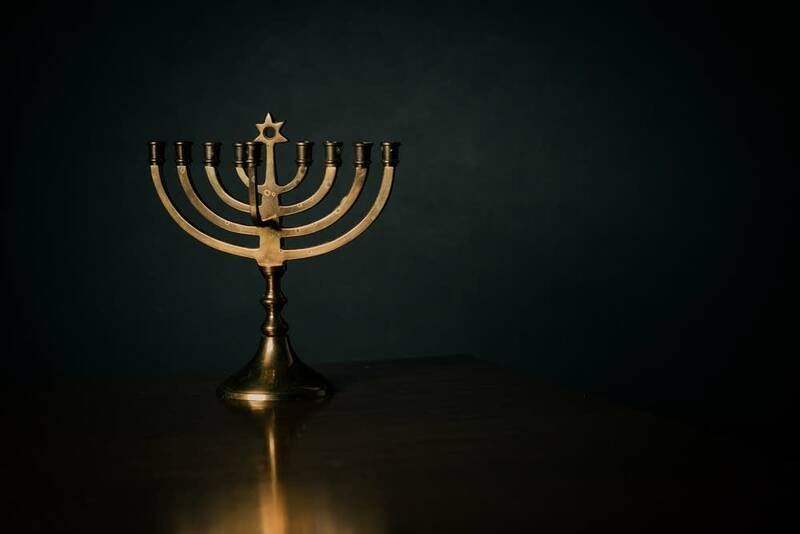 Join hosts Mindy Ratner and Bill Morelock for Candles Burning Brightly®, a one-hour celebration of Chanukah, the Jewish Festival of Lights. 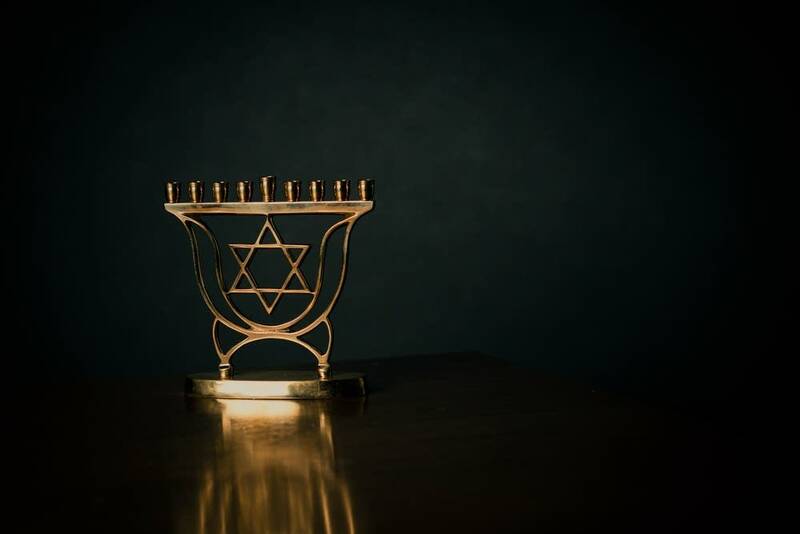 There's plenty of music from Jewish communities around the world, plus an exploration of holiday traditions, and a special story reading by the incomparable Theodore Bikel. 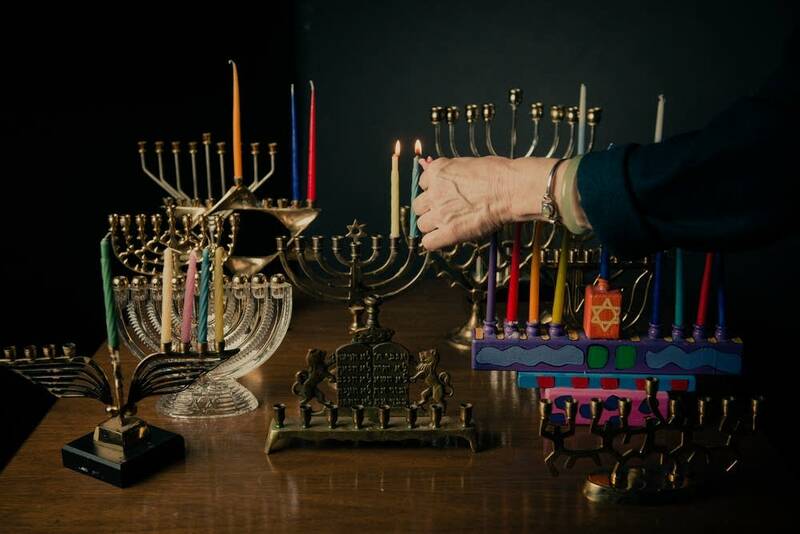 Mindy Ratner is a host and producer on the Classical Music Service of Minnesota Public Radio, where she is heard on weekends.